At Boffo, we understand that winter maintenance is critical to ensure safe accessibility to your property at all times of the day. 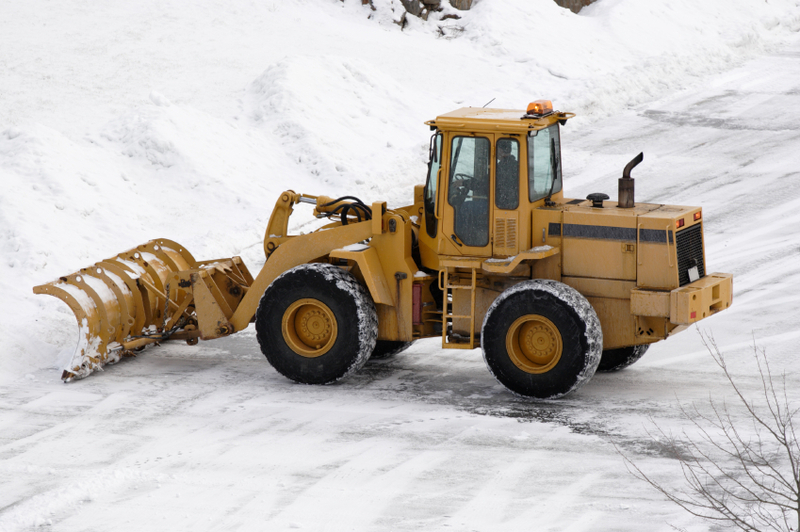 Our professional and experienced team will ensure that snow and ice are removed quickly and efficiently which means "business as usual" for your company. Essentially, we are "snow fighters" that operate on a 24/7 basis and we can provide concise event documentation and recordkeeping. In addition, our expertise in landscape maintenance gives us a superior appreciation for ensuring that the underlying landscape is not damaged in any way. Our commitment to you is "quality care combined with timely, professional service". This ensures winter services are completed with ease and provides you with peace of mind throughout the winter months. Our Route Managers monitor weather and will inspect your property (on a 24-hour basis) for any threat of snow or ice in order to ensure a transparent and swift turnaround for dispatching necessary staff, vehicles and equipment to your location.